Christina is a social justice polymath, organizer, trainer and strategist who believes in black liberation through the dismantling of white supremacy. She has facilitated anti-racism and gender equity training and curriculum development, advocated for LGBTQI+ rights, and organized efforts that advance reproductive justice in communities of color. She has worked with both grassroots and national organizations. Christina believes in equity over “diversity”. She is passionate about the decriminalization of black and brown communities, healing of generational trauma, and advocates for self-care over capitalism. She practices the ministry of Black Joy to process systemic oppression and encourages everyone to #TrustBlackWomen when engaging in political activity. 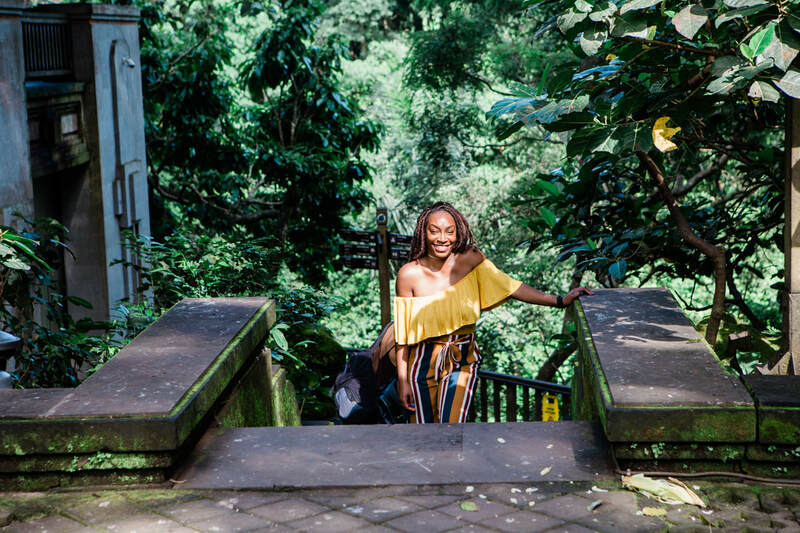 You can usually find her living her best life traveling the world and engaging in conversations on race, class, and food with every black and brown person she meets. She continues to move the needle on race and equity issues through her consulting firm, Nubiin.